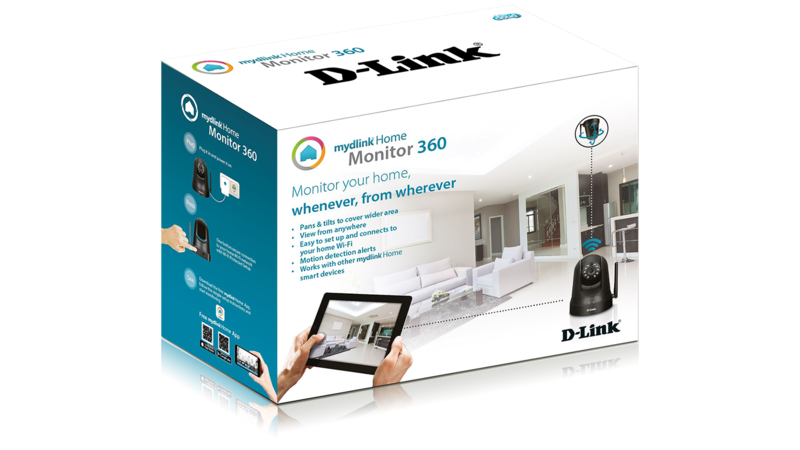 The mydlink™ Home Monitor 360 allows you to monitor your home, whenever, from wherever. Not only does it pan and tilt to cover wider areas, the built-in night vision allows you to see up to 8 metres even in complete darkness. 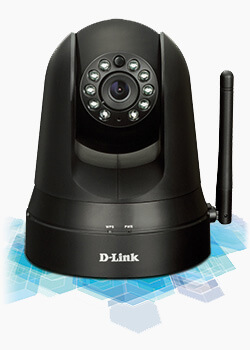 It’s easy to setup, connects to your home Wi-Fi and can even alert you when motion is detected. 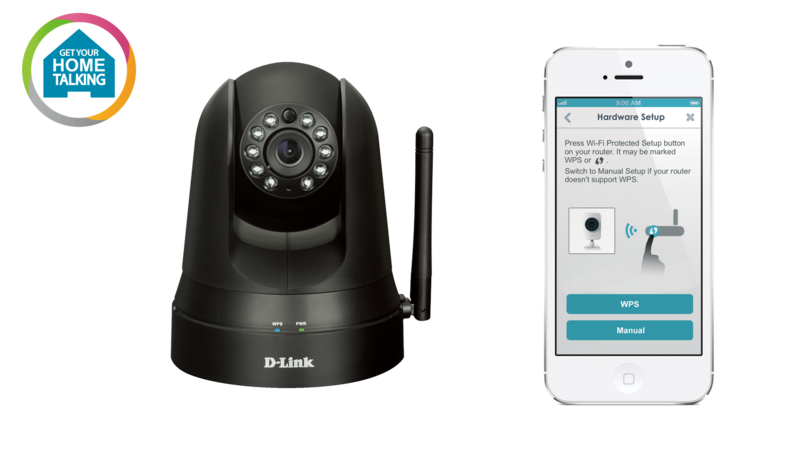 What’s more, it works with other mydlink™ Home smart devices to enable you to create a smart home without complicated setup, installation cost or monthly subscription charges. 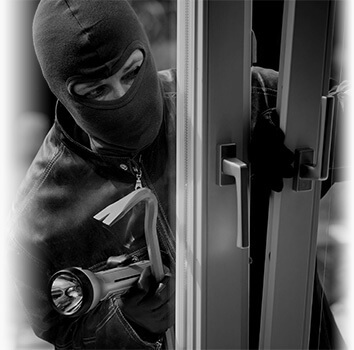 Monitoring what's going on in your home, day or night, from wherever you are in the world has never been so easy. 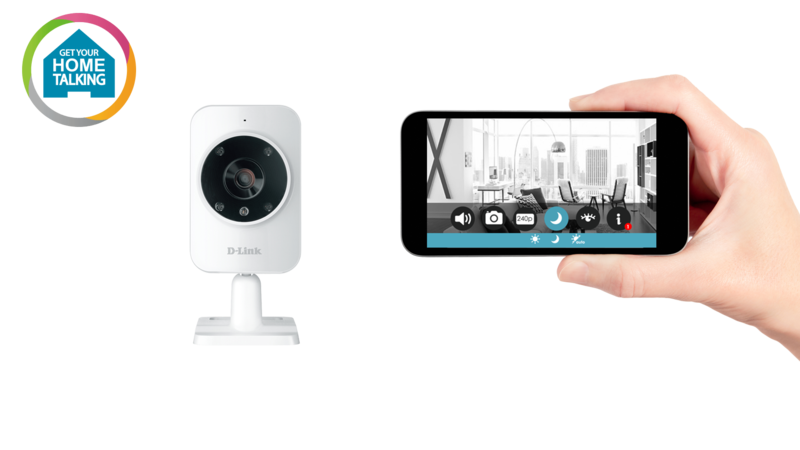 Use the free mydlink™ Home app to view what your Monitor 360 sees, using your tablet or smartphone* to control it wherever you are in the world. 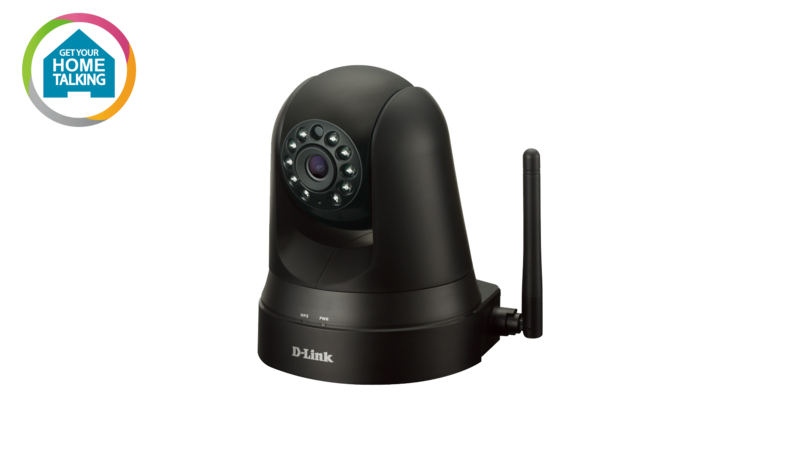 The latest in Wireless technology gives you increased speed, range and reliability, allowing for placement anywhere in your home where you have wireless coverage. Motion detection with night vision. 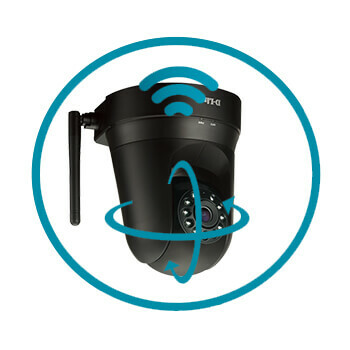 Never miss a thing with the ability to be notified when motion is detected, and night vision ensures clear images even in low-light conditions, so you can always see what the Monitor 360 sees. 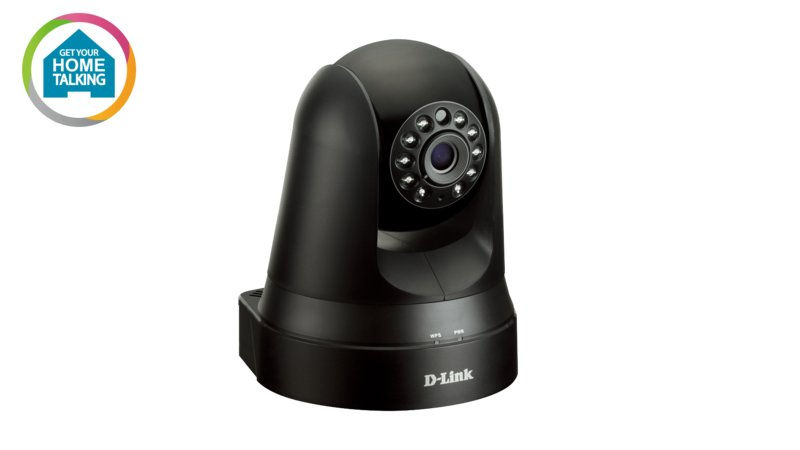 Remote control, motorised pan and tilt allows you to monitor wider areas of your home with a single camera. Built-in night vision function allows you to see up to 8 metres even in complete darkness. 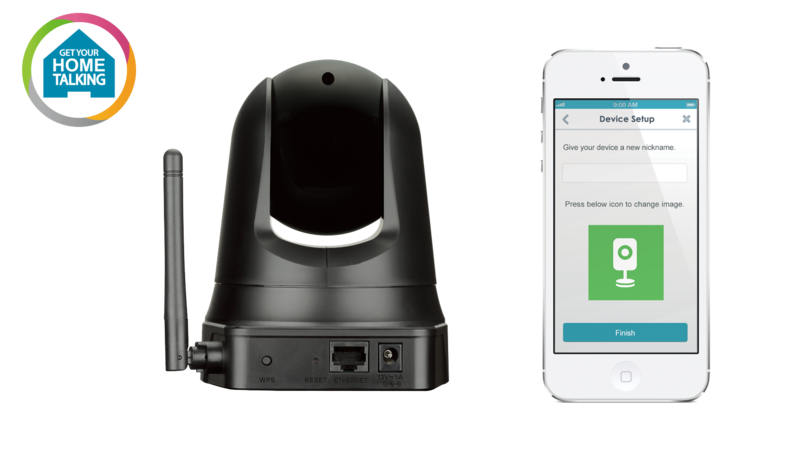 Alerts you with push notification whenever motion is detected. View securely over the Internet through your smartphone or tablet*. 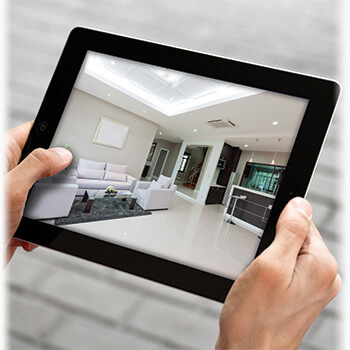 Works with iOS and Android smartphone and tablet through the free mydlink™ Home App.